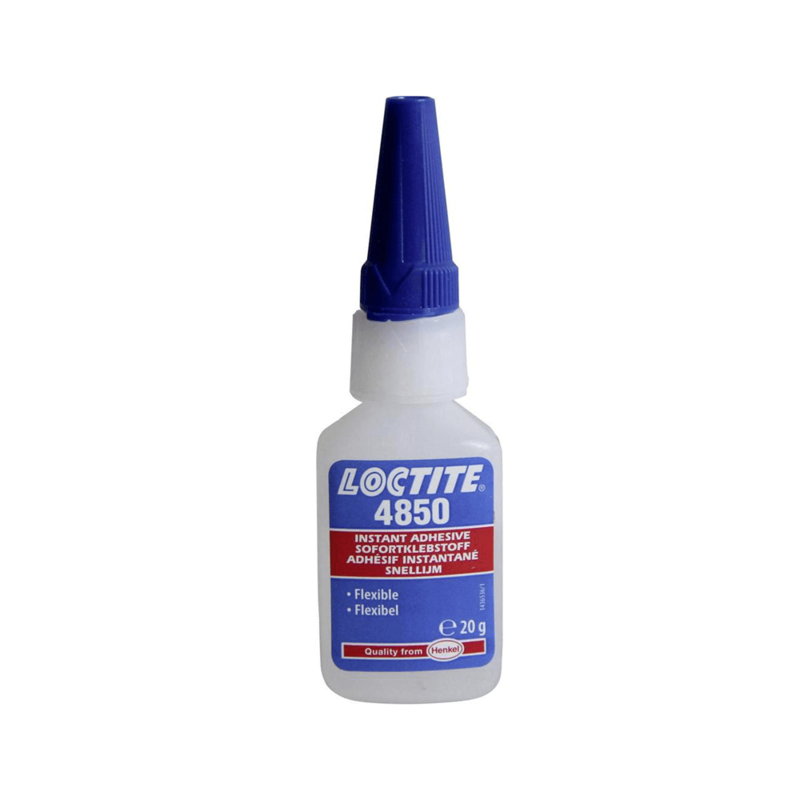 Loctite 4850 is an instant adhesive designed for the assembly of difficult-to-bond materials and is specifically formulated to provide flexible bond line. Loctite 4850 is designed for the assembly of difficult to bond materials and is specifically formulated to provide flexible bondlines. The product provides rapid bonding of a wide range of materials, including metals, plastics and elastomers.